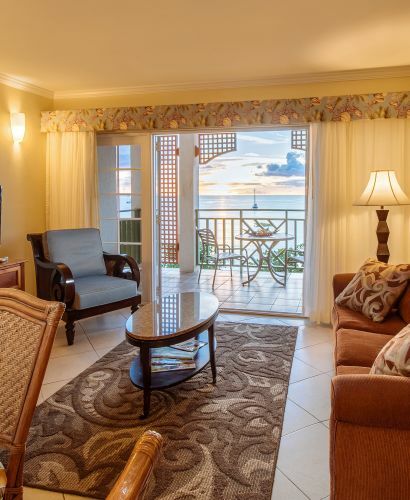 Water's Edge Villas by Bay Gardens Resorts!, Unlimited Access to Splash Island Water Park, CHTA Marketplace, Bay Gardens Resorts - Loyalty Program and more! 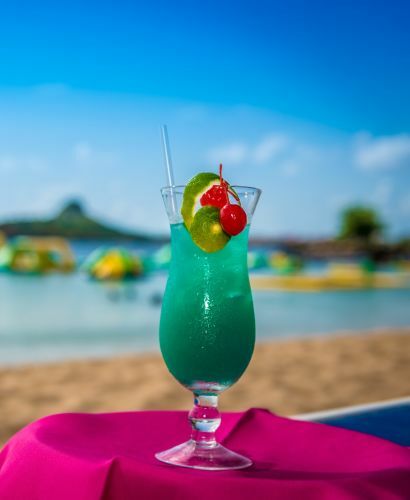 New Luxuary Villas in Rodney Bay!, New Year's Eve Galas, Coming soon to Splash Island Water Park, What;s New... Saint Lucia Dining Experience and more! 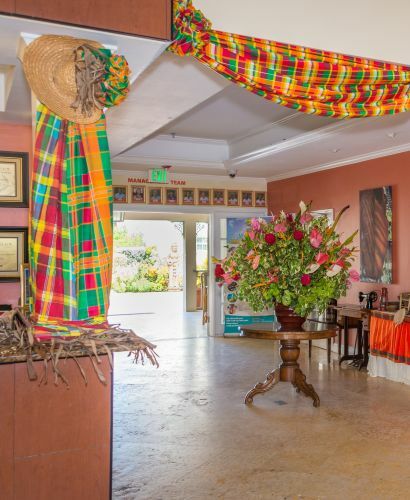 Bay Gardens Resorts Reduces Plastic Usage!, Restaurant Feature: Bay Gardens Marina Haven's Anchor Restaurant, Pre-Jounen Kweyol Celebrations Highlights, Creole Breakfast Sundays at Bay Gardens Resorts and more! 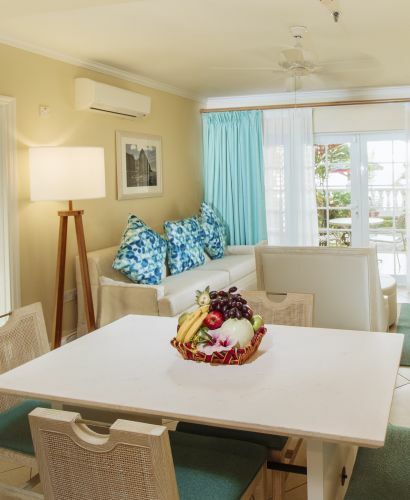 Bay Gardens Resorts Celebrated Award-Winning Excellence, Lobster Season is on at Bay Gardens Resorts, Creole Breakfast at Bay Gardens Resorts, The Great Escape Giveaways Winner Announced,Caribcation Specials and more! 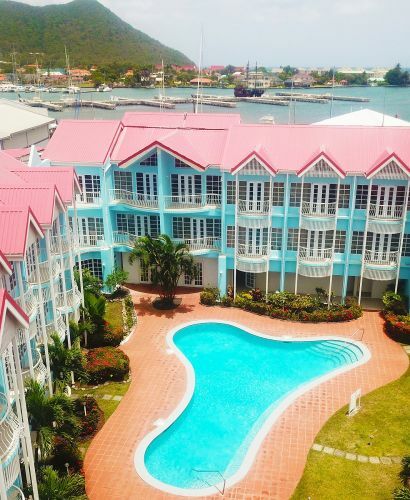 Bay Gardens Seaside Duo Turns 3, Lobster Season is on at Bay Gardens Resorts, Free Upgrade To All-Inclusive Sale, Chocolate Heritage Month,Caribcation Specials and more! 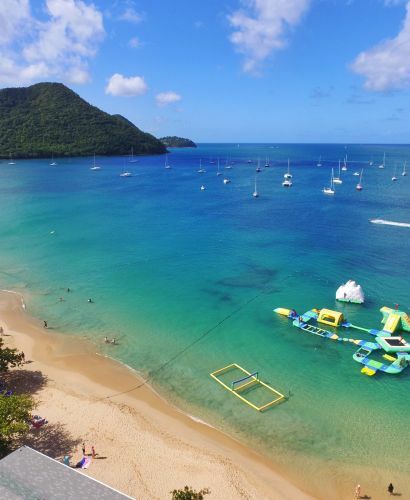 Bay Gardens Marina Haven Opened, North American Showcase, Sizzling Summer BOGO Sale, Carnival Highlights,Caribbean Premier League Package and more! 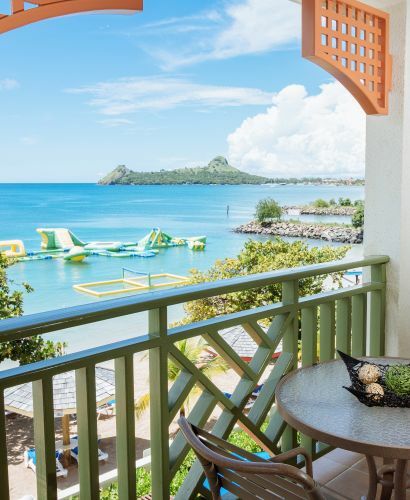 Bay Gardens Properties Enlisted in Trip Advisor's Hall of Fame, Father's Day Highlights, Summer Discovery Sale, Saint Lucia Carnival 2018, Famiy Package and more! 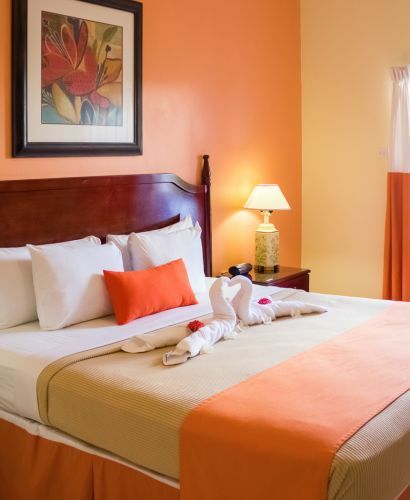 Bay Gardens Resorts at CHIEF, Beach Sunset Jazz Highlights, May Mayhem Sale, My Mayhem CARICOM Sale, Famiy Package and more! Soleil 2018 is on! 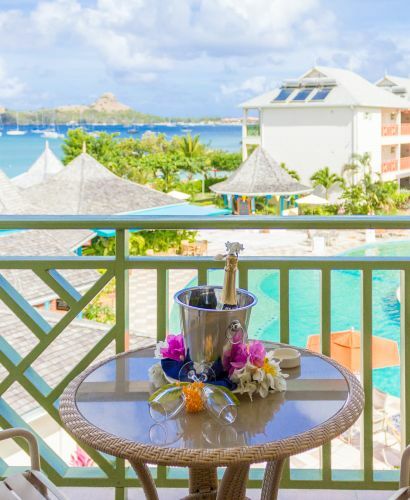 - Saint Lucia Jazz Festival, Bay Gardens Beach Resort & Spa Host Jazz Fringe Event, Jazzy CARICOM Sale, Spring Into Savings Sale, Mother's Day and more! 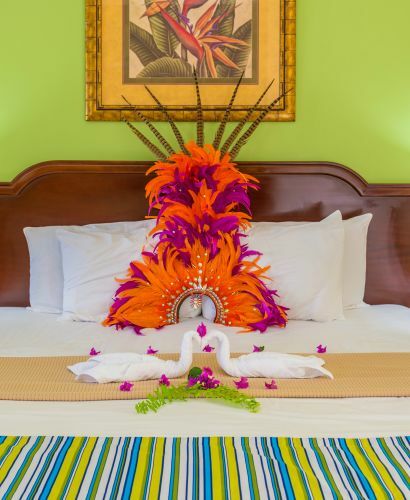 Bay Gardens Newly Refurbished Rooms Update, 15th Caribbean Tourism Youth Congress, Salon Du Voyage, Family Package, March Madness BOGO Sale and more! 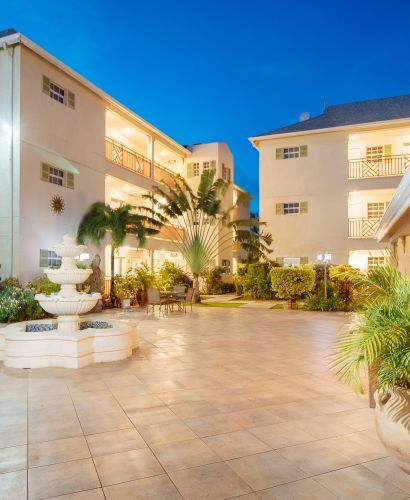 Fodor's Travel Recognizes Bay Gardens Resorts In Three Awards Categories, CHTA Marketplace 2018, Family Package, Paradise Package, Bay Gardens Resorts Wellness Offerings and more! 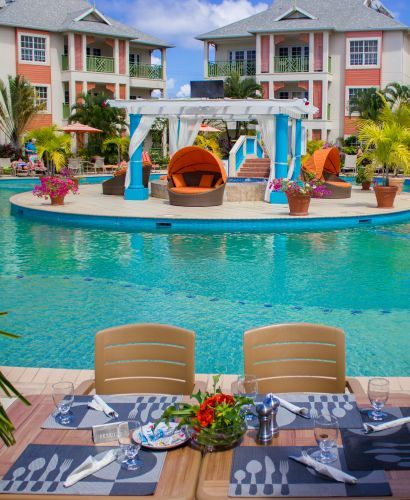 Food and Rum Festival, NEW Inclusions To Bay Gardens Resorts All-Inclusive Rate Plan, Romance Package, Paradise Package, Celebrate Your Love Story at Bay Gardens Resorts This Valentine's Day, and more! 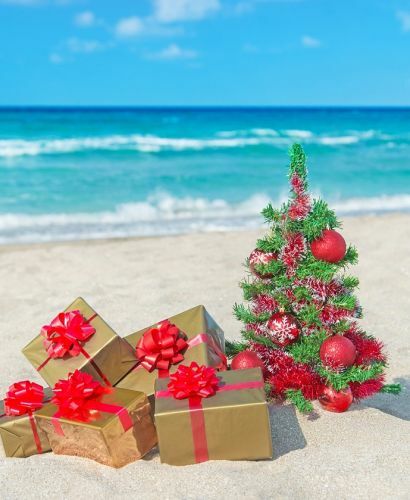 Bringing The Christmas Cheer to Kalinago Children of Dominica, Upcoming Christmas Activities, Family Package, New Year's Galas, Coming Soon... Bay Gardens Resorts New Kids Club, and more! 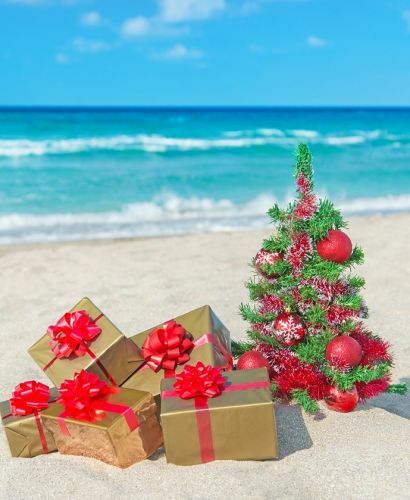 Soleil 2018 Launched, Upcoming Christmas Activities, Winter In Paradise Package, New Year's Galas, East Meets West at Bay Gardens Resorts, and more! 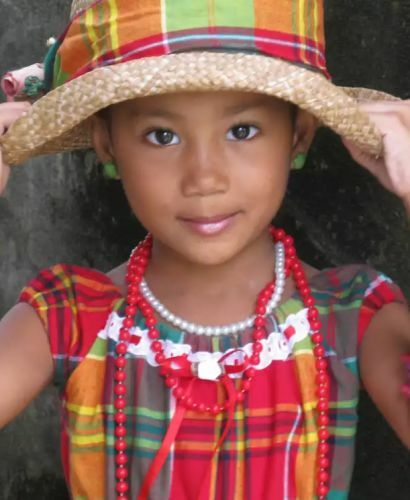 Celebrating Jounen Kweyol, Pre Jounen Kweyol Celebrations, Island Deals Just For You!, All Inclusive Fall Deals, Breast Cancer Awarness Month, and more! 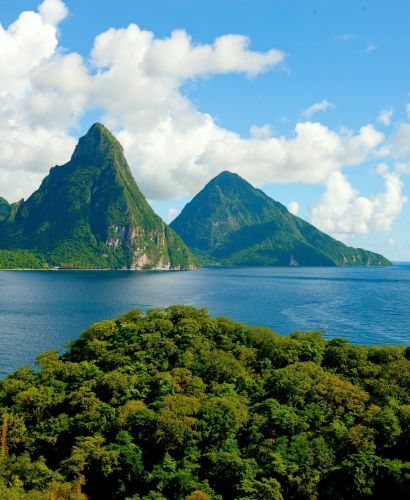 Bay Gardens Resorts at UK Showcase, Sunshine In Paradise - St. Lucia Open For Business, Awards Students With Scholarships, All Inclusive Fall Deals, Donations, and more! 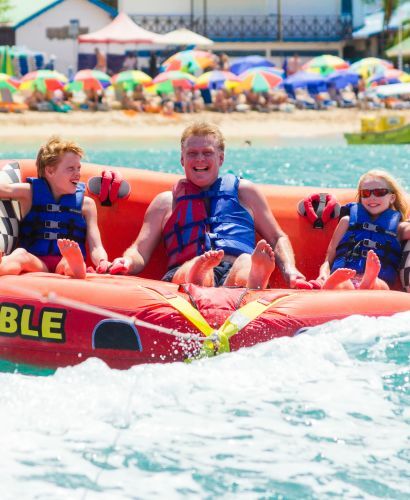 Beach Slap, Splash Island Gives Back, Rewarding Athletes, Beach Olympics, Live Cooking Demo, and more! 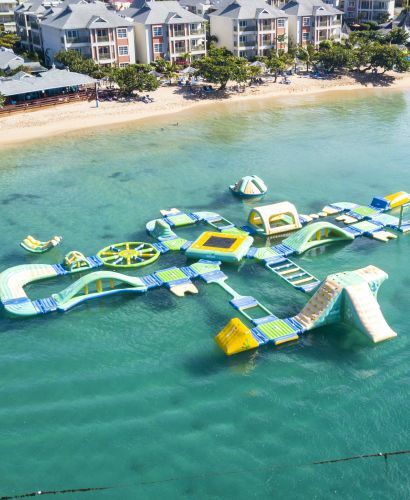 Luxury Beach Resort of the Year, Carnival Highlights, CPL is Back!, New features at Splash Island Water Park, Specials for the Summer! 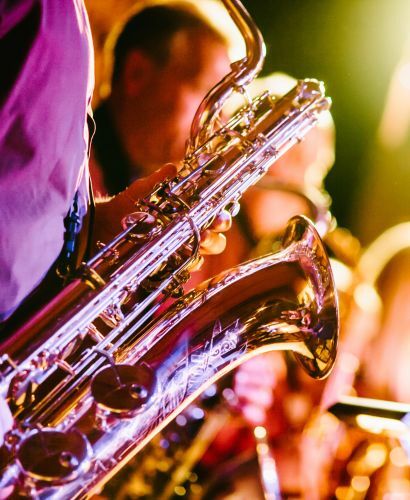 Soleil Summer Festival, Father's Day Highlights, Carnival Cocktails, Summer Kids Camp, Specials for the Summer! 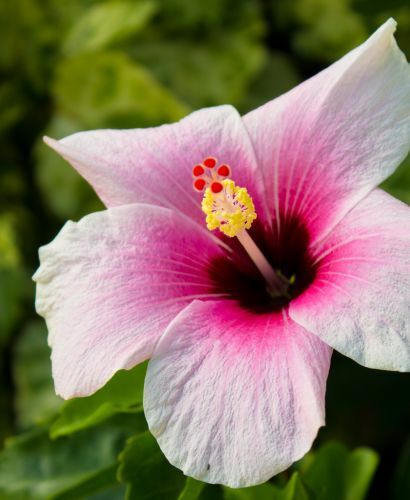 Soleil Summer Festival, Mother's Day Highlights, Express Facial, Bay Gardens at CHIEF, Specials for the Summer! 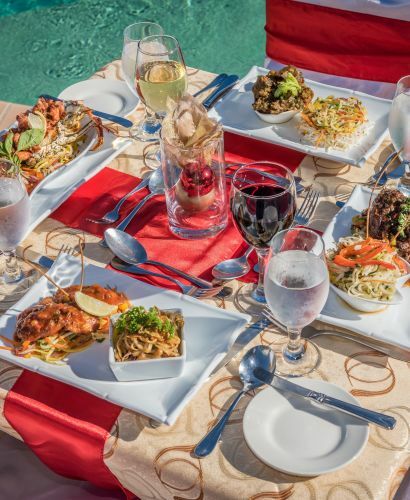 Bay Gardens Celebrates 10 years, Scrumptious Pizza Specials, Spa Features, Highlights from Easter, Super Summer Sale and more. Bay Gardens Staff Awards 2017, International Women's Day, Easter Weekend, Student visits, Day pass feature, Summer Festivals, La Mer Spa, Featured Employee. Exercises, healthy food, relaxing and good sleep are the fundamentals of a healthy lifestyle. This is a statement most of us have heard about one time or another but there is one more, a regular spa treatment. 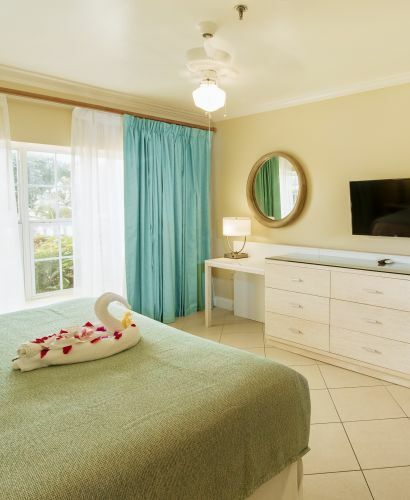 Spa treatments have become very popular and in light of this, here is our top 5 Spa Treatments at La Mer Spa at Bay Gardens Beach Resort and Spa. 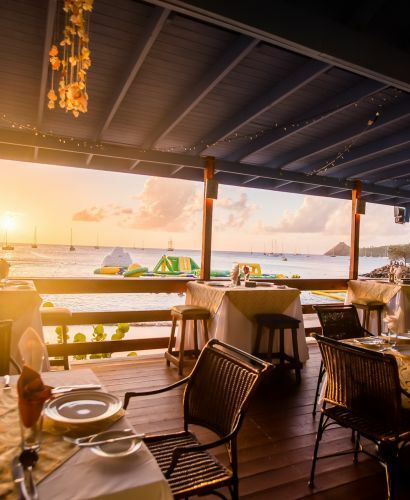 Bay Gardens Resorts wins Marketing Excellence Award, St.Lucia Celebrates 38 Years, Soleil: Saint Lucia Summer Festival, CHTA Marketplace 2017, Bay Gardens Resorts Bands ESP (Styrofoam) products, Valentines Day Highlights, Happy Hour Specials, La Mer Spa Feature, Winter Sale, Recipe of the Month. 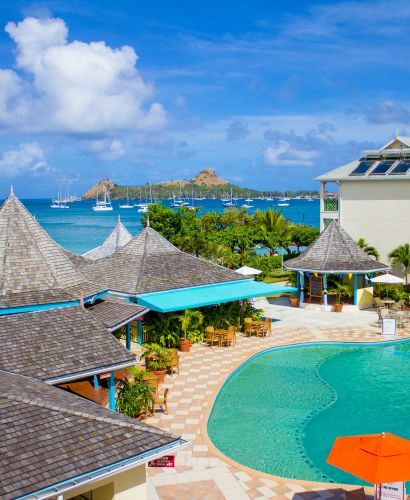 Saint Lucia is full of beautiful sites, but among one of the most important and spectacular is Pigeon Island. Formally an island, until the 1970’s when a causeway was built to connect the island to the mainland.